January is always the best time to pick up a great bargain, and here at the Art Shop we have some wonderful products that have been reduced. 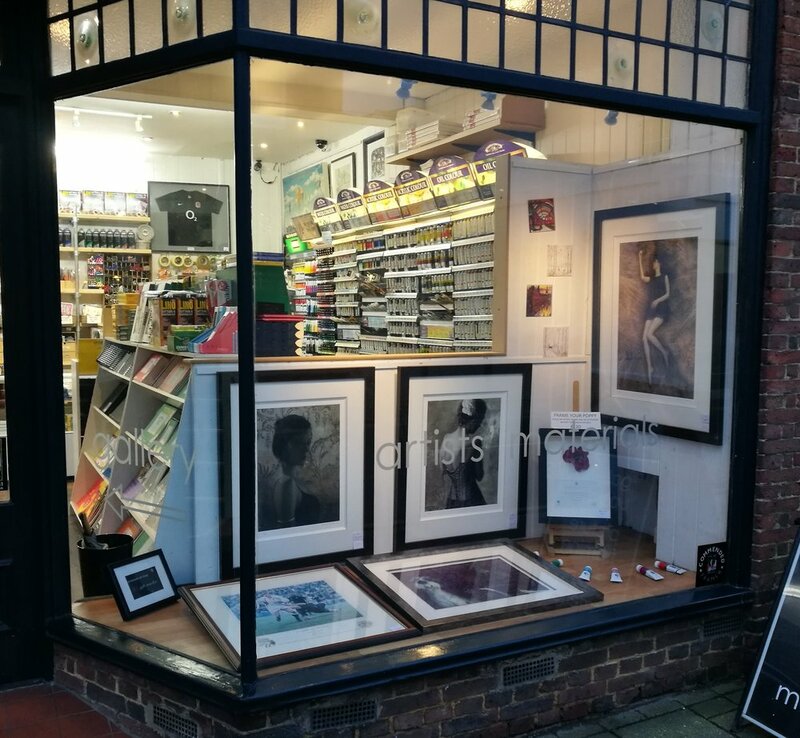 Not only would buying some new art materials or investing in a stunning piece of art be a great way to spend any Christmas money (or cheeky Christmas bonuses!) that you’ve been given, but it could be a good opportunity to try getting into art altogether, or experimenting with a new medium. Perhaps it could even help with your New Year’s resolution! Some of the products that have been marked down include paintings by Fletcher Sibthorp, P.Cornwall, Paul Evans and J. Murphy to name but a few. There are also sets of 8 Derwent studio pencils and amazing professional watercolour sets. These watercolour sets are by far the best deal we have in this sale as it consists of tubes of artist quality watercolour paint within a beautiful wooden box. Everyone here at the Art Shop hopes that you had a wonderful Christmas and a very happy New Year! 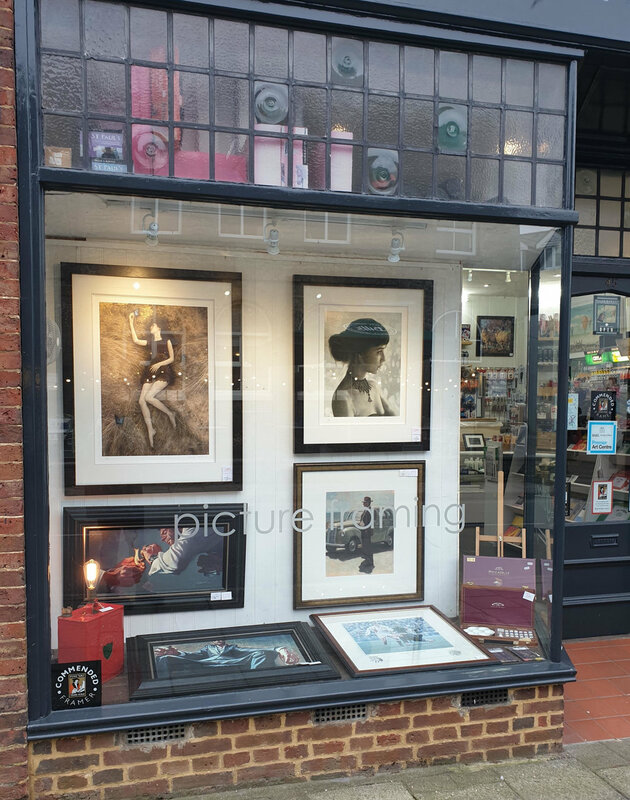 Exciting new pieces have arrived this week which are now up in our freshly reorganized gallery, come and have a browse! Along with new artwork, our ready-made frames have also been restocked and with more on the way. In a wonderful new addition to Sevenoaks Art Shop we now stock beautiful, unique lamps from Retro Lamp Works which add character to any room. A window to celebrate summer-time reading and making art. There is something about the bright mid-summer that invites dreaming, it is a time for disappearing into the garden for reading about far-away places and kingdoms. We have a print of Peter Pan created out of the full text of the book, a perfect gift for dreamers young and old. Proving to be a huge hit with our customers we have acquired editions of Quentin Blake illustrations of our favourite Roald Dahl stories. You might be going to see The BFG at the cinema, but did you know that there is currently a spectacular exhibition of Quentin Blake's illustrations of The BFG at the House of Illustration in London? Nothing says sumptuous more than an elegantly gilded frame. There is a certain kind of crafty thrill which comes from gilding interesting found objects and collectibles. It can be just the thing to bring some shimmer to a tired picture frame, or a lamp, or seashells, perhaps a piece of furniture if you're feeling adventurous. A gilded letter edge for would make extravagant wedding invitations. We have a range of gilding supplies in a variety of bright metallic hues - from Treasure Gold wax and Liquid Leaf bright metallics to Goldfinger gilt cream. They are so simple to use, and can be applied to so many different surfaces.